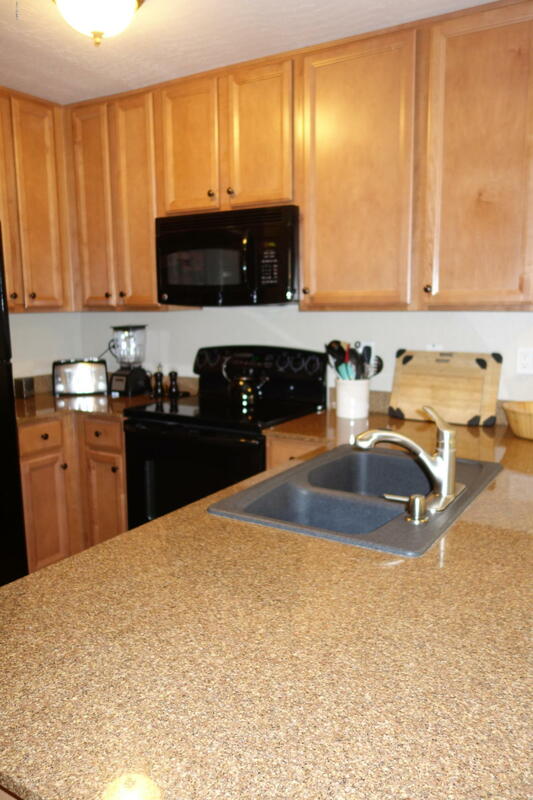 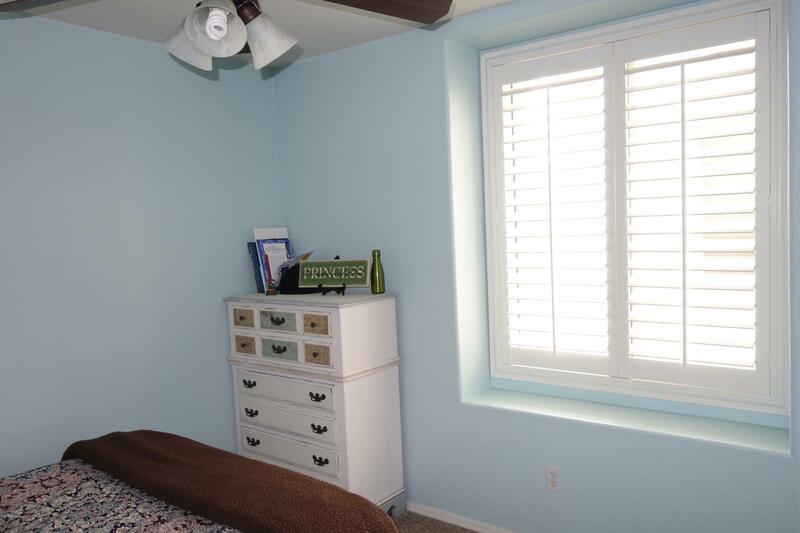 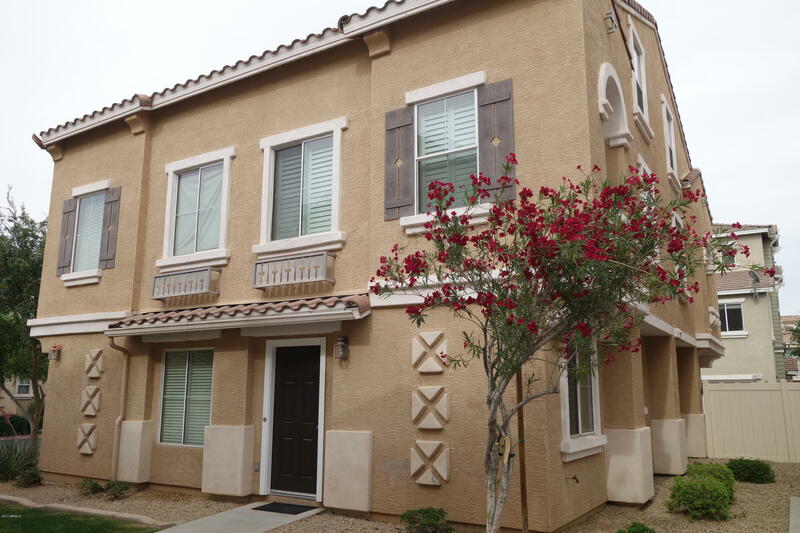 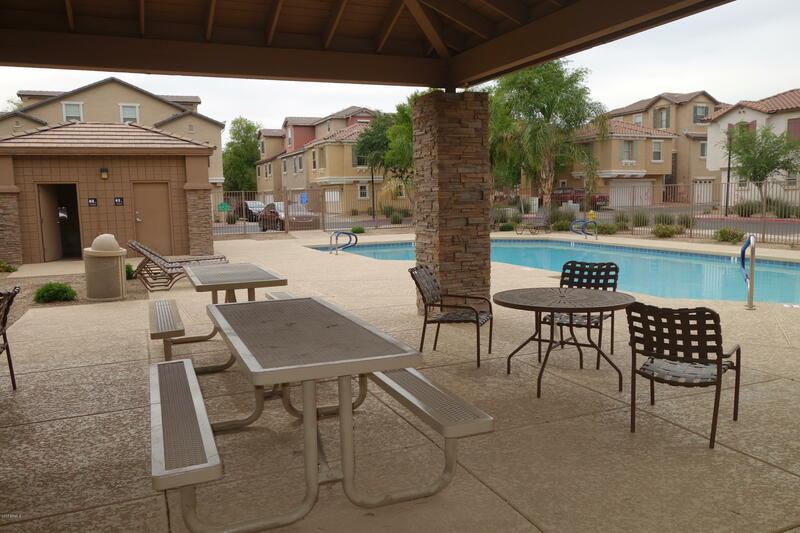 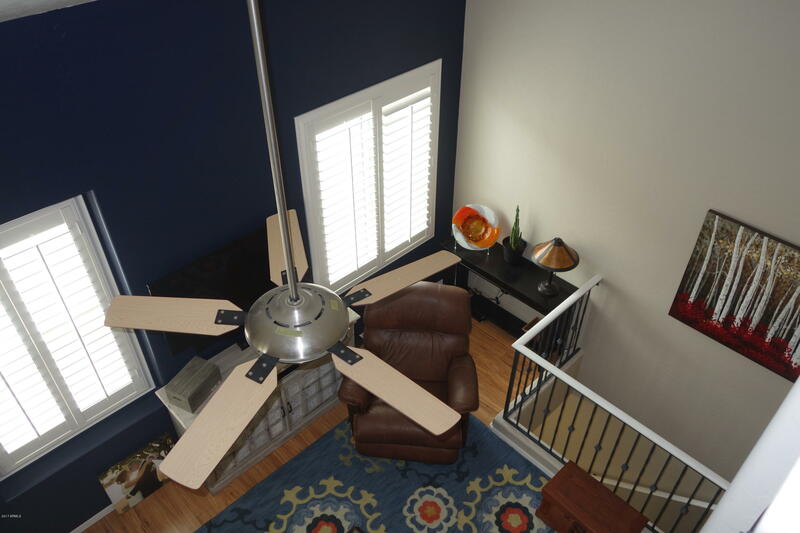 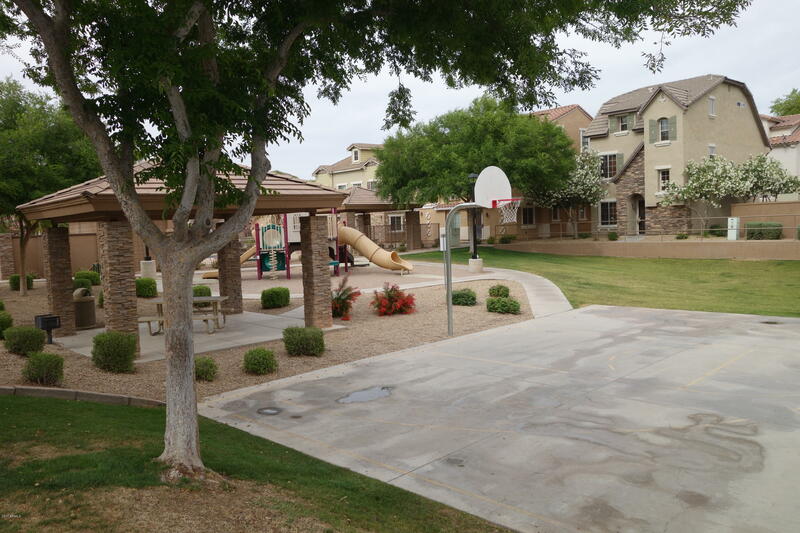 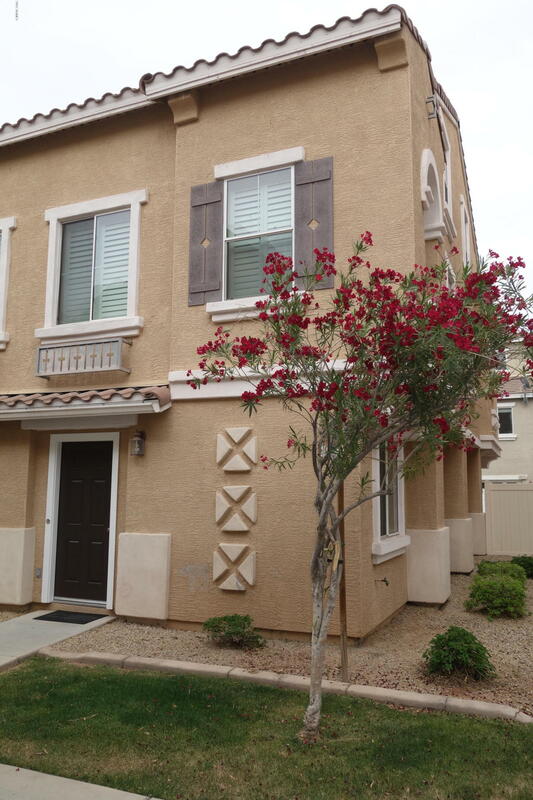 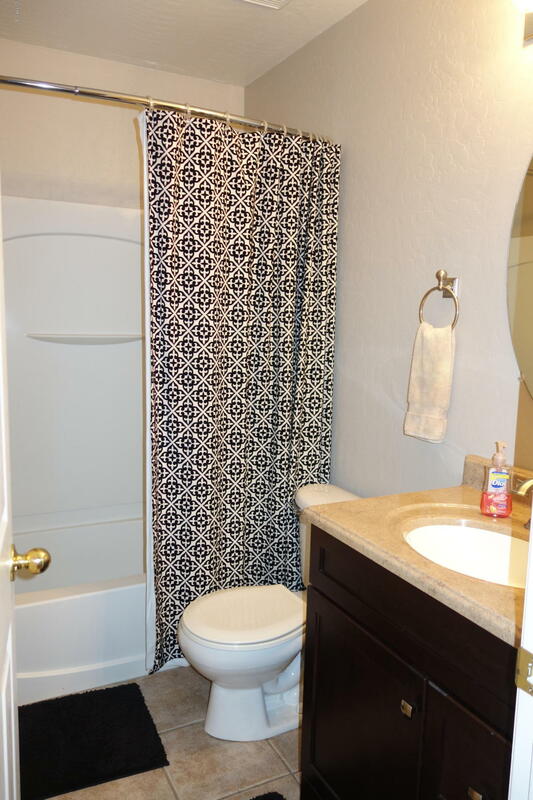 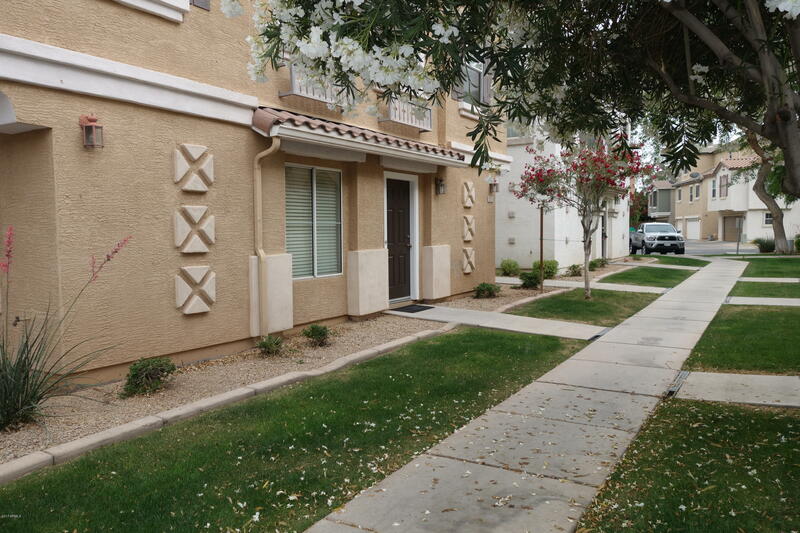 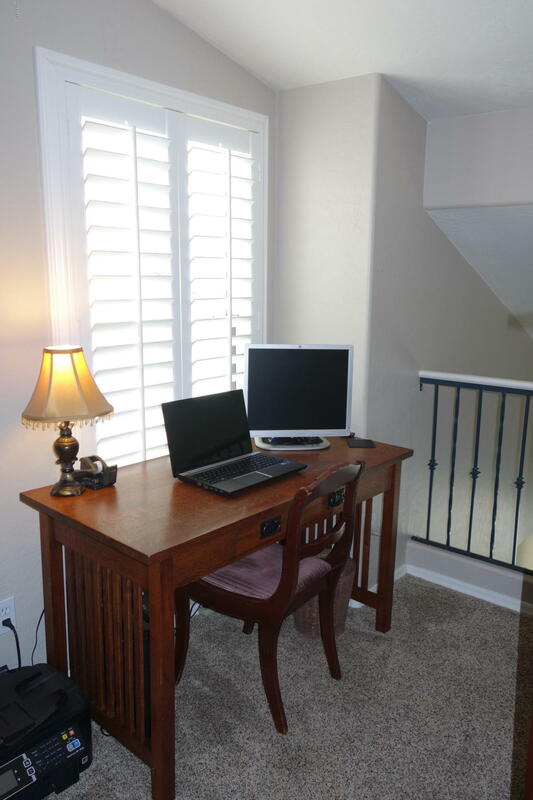 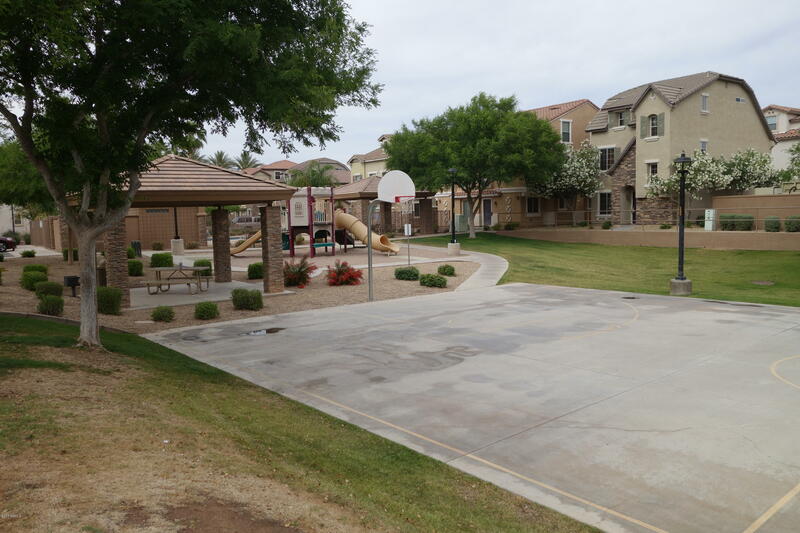 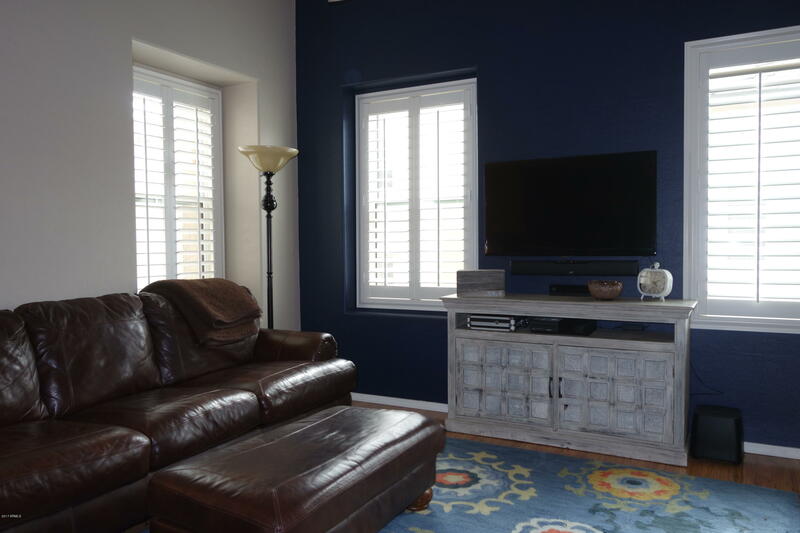 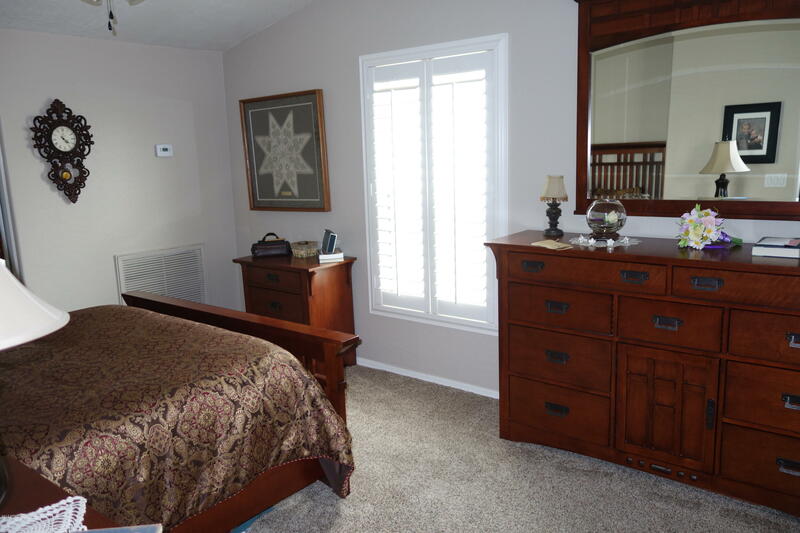 Beautifully restored Condo in Gilbert that is clean, neat and move in ready. 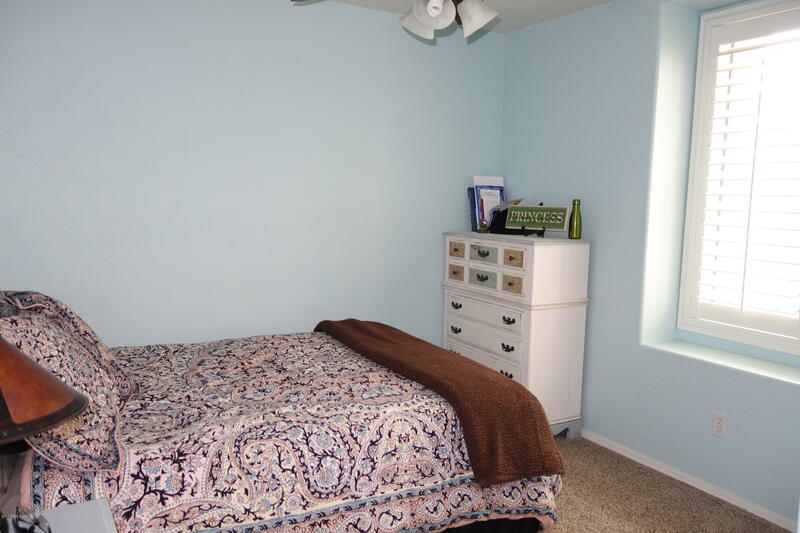 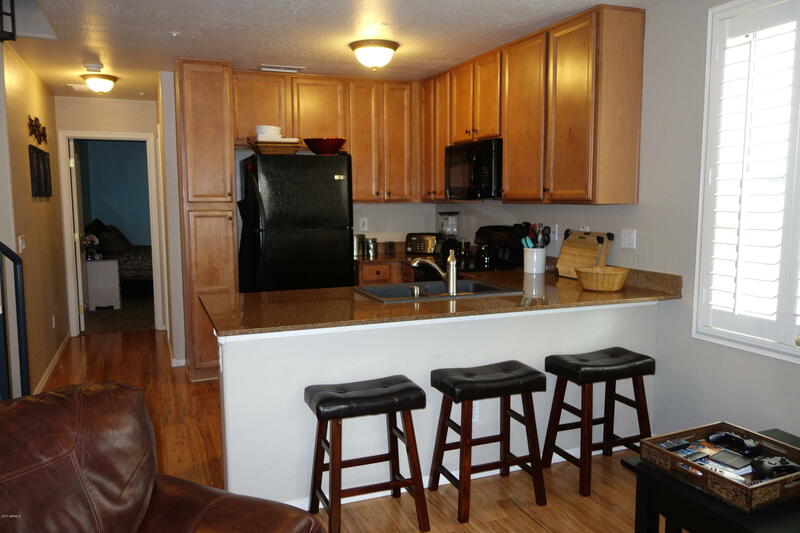 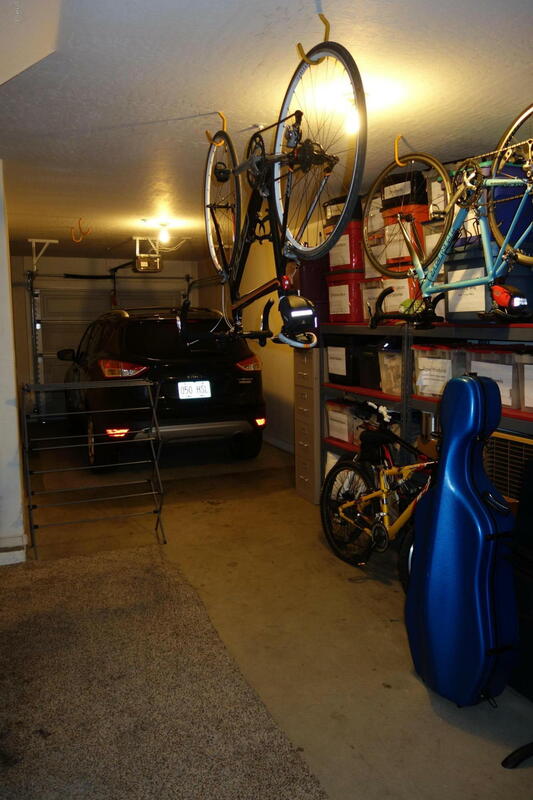 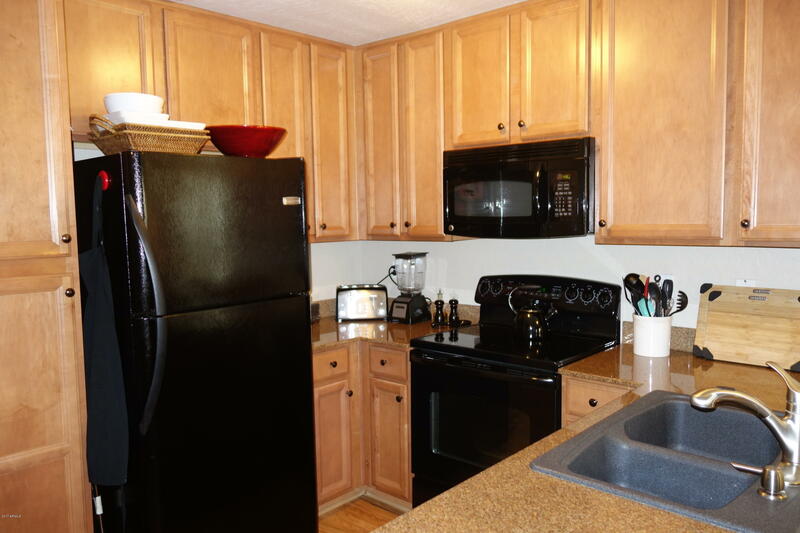 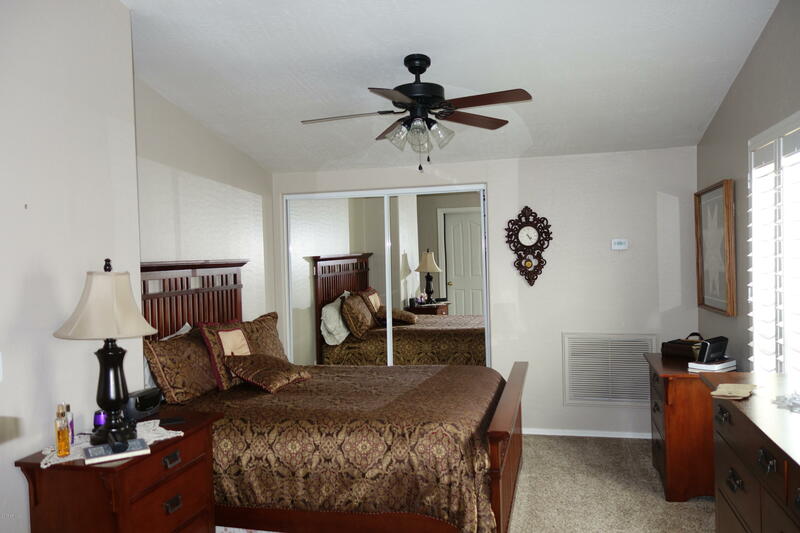 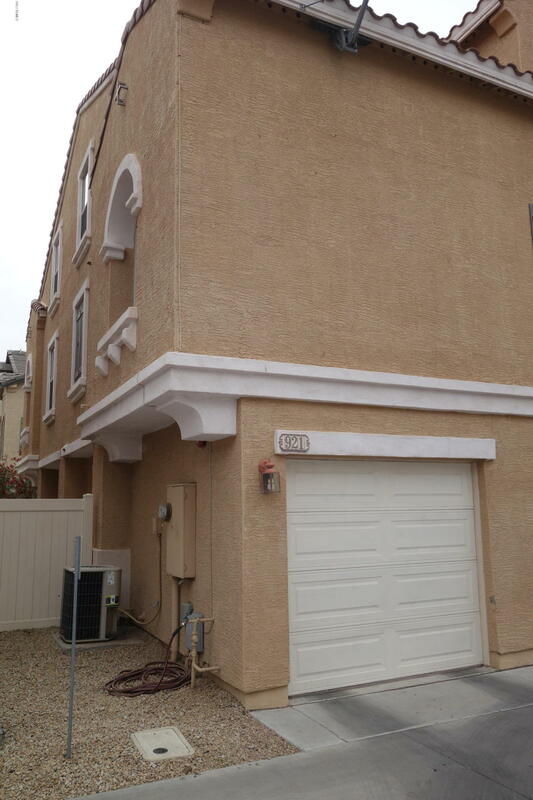 This unit has ground floor access off the greenbelt or off the rear tandem 2 car garage. 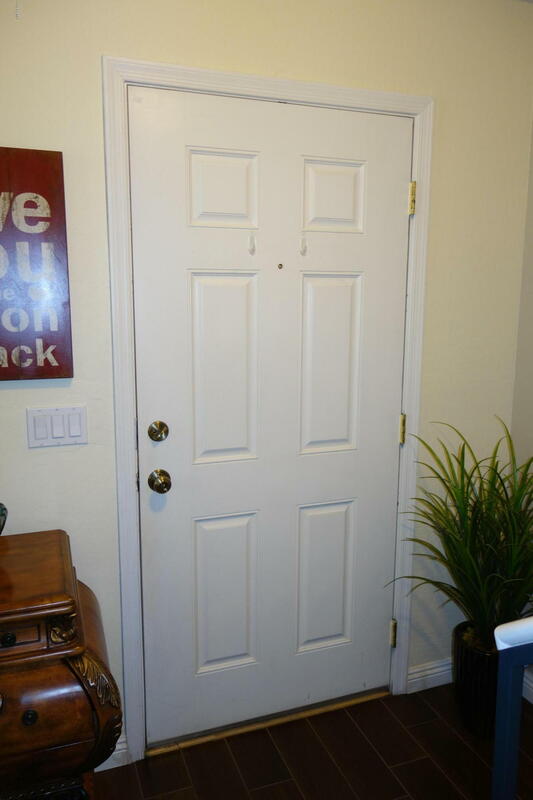 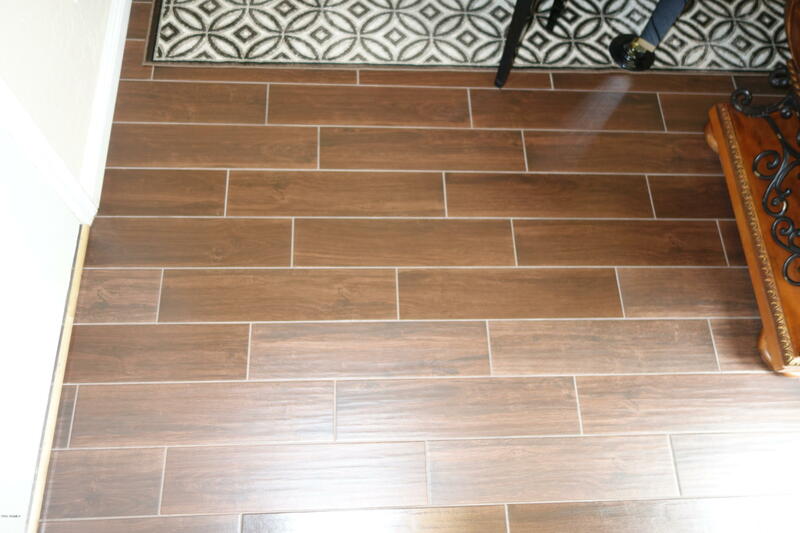 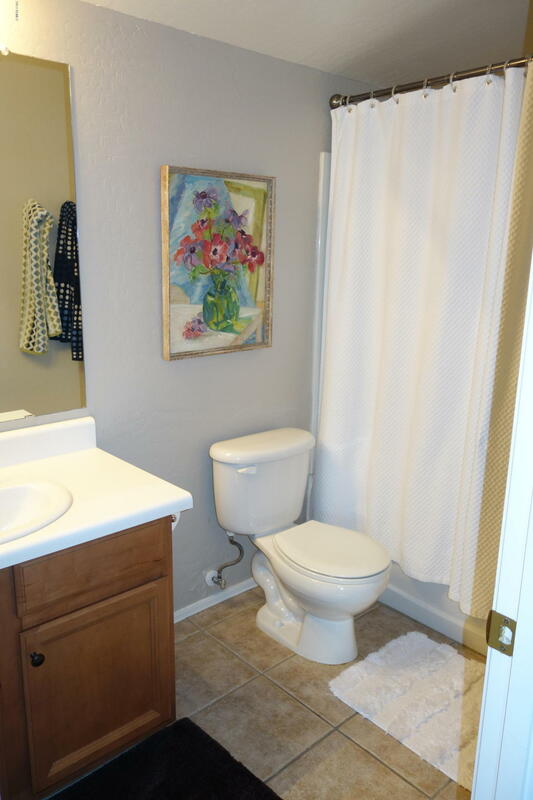 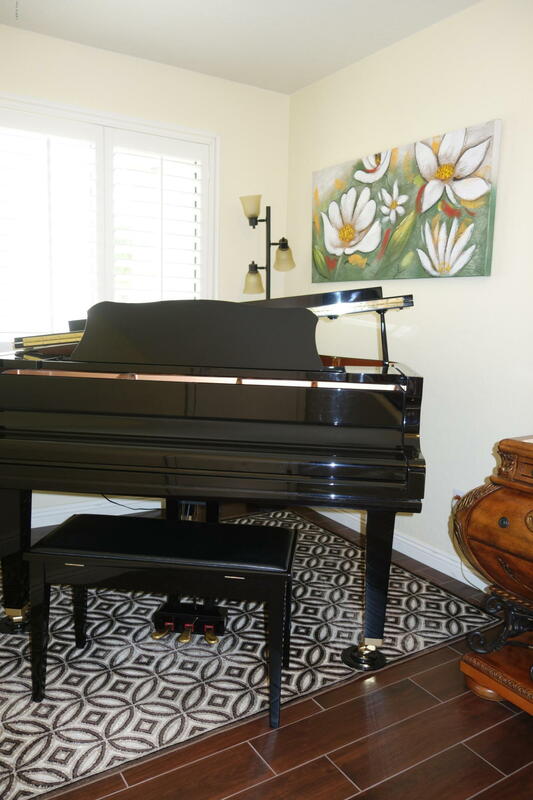 Recent updates include tile at entry (wood plank style), new carpet, new interior paint and is well cared for. 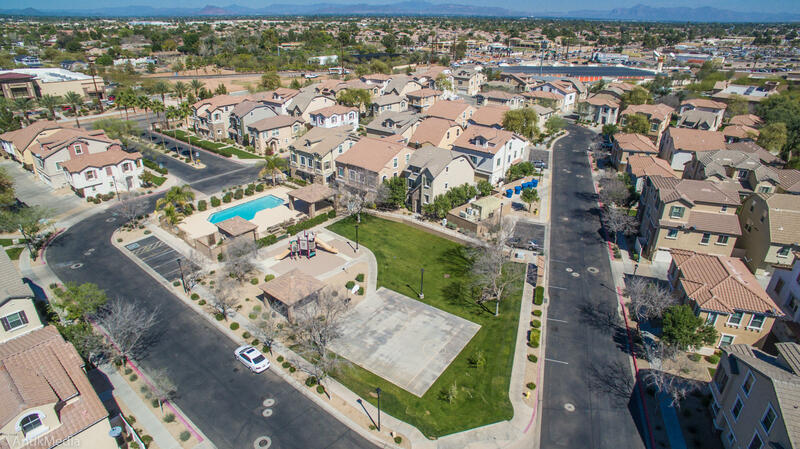 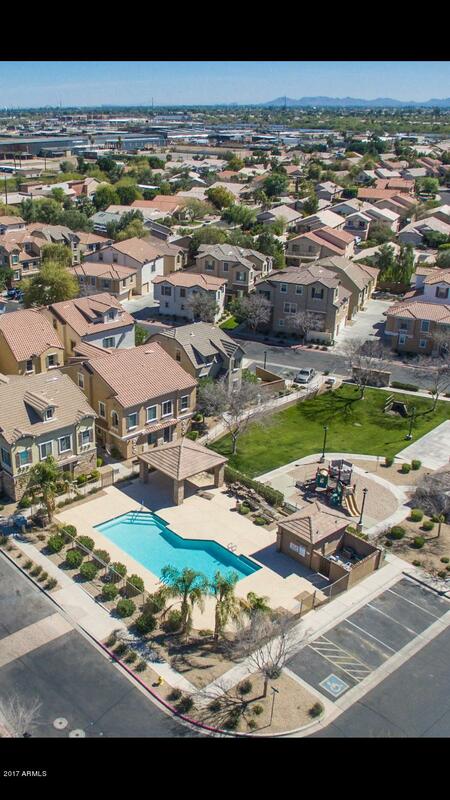 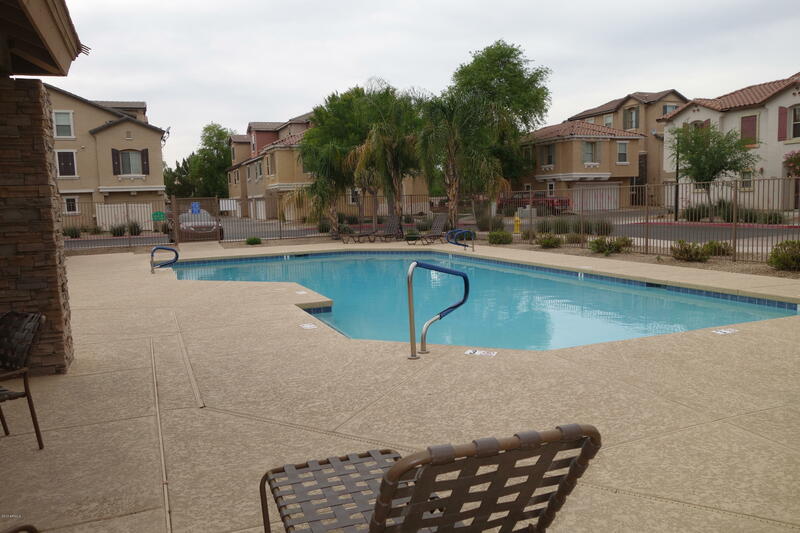 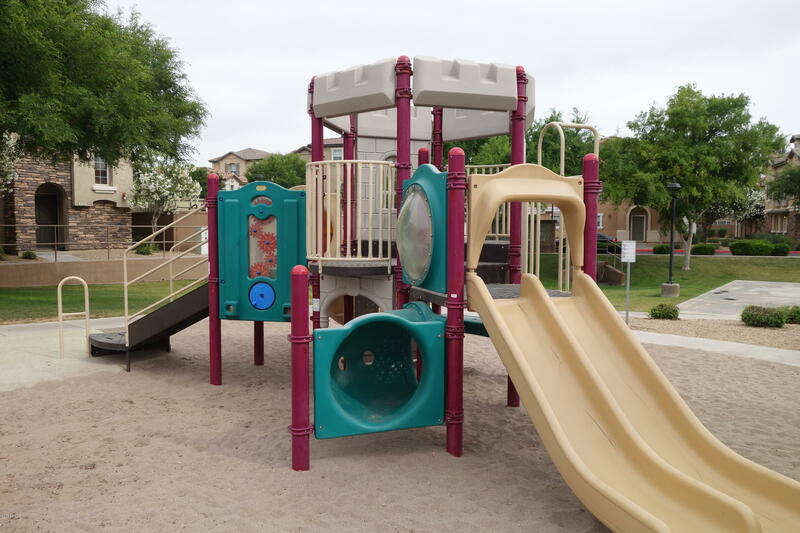 Community pool is within 60 Yards to the west on Aspen (along with sport court). 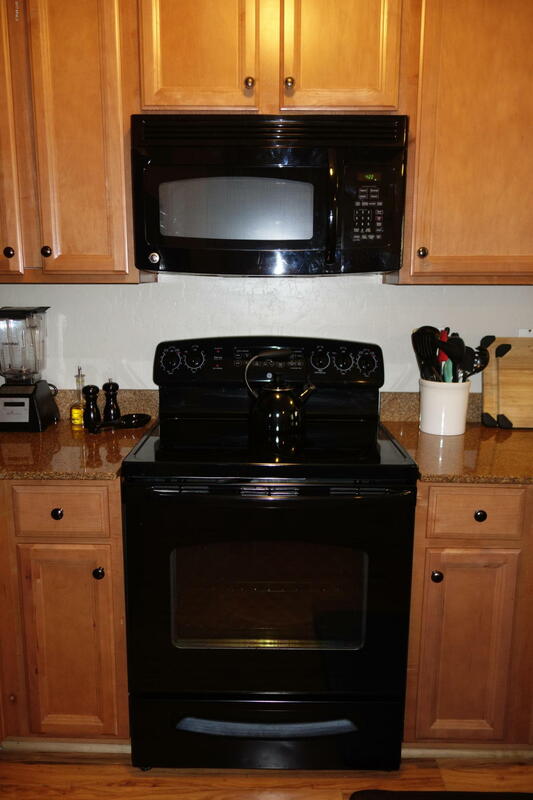 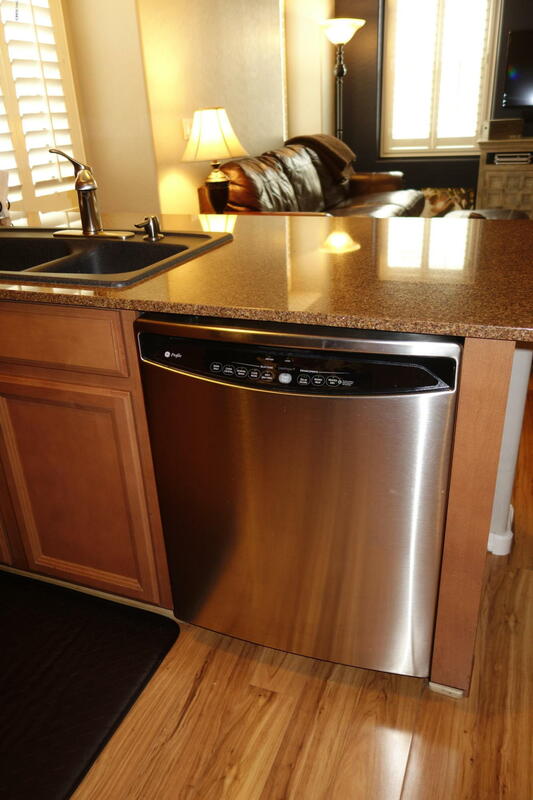 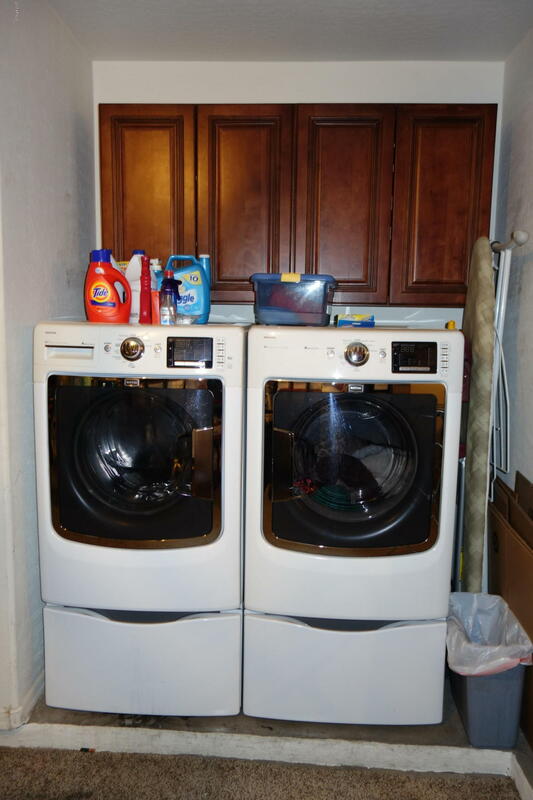 This home has plantation shutters, upgraded cabinets, granite counter tops, range/oven, built-in microwave, dishwasher. 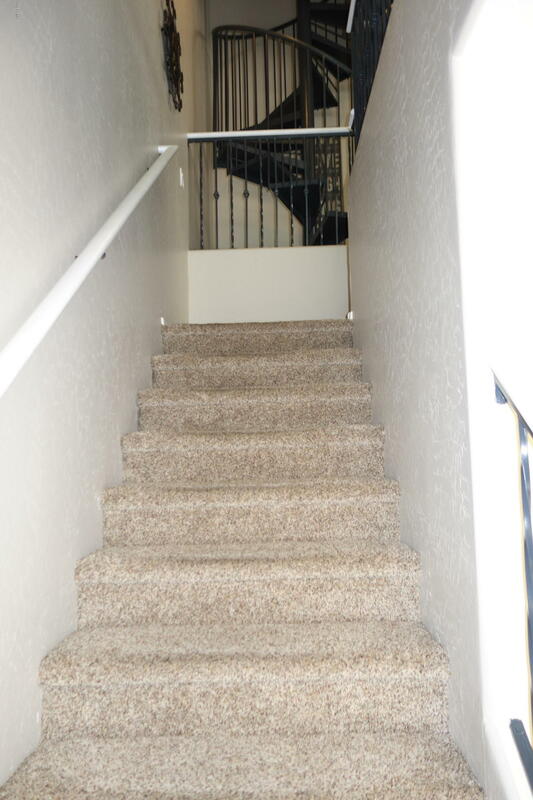 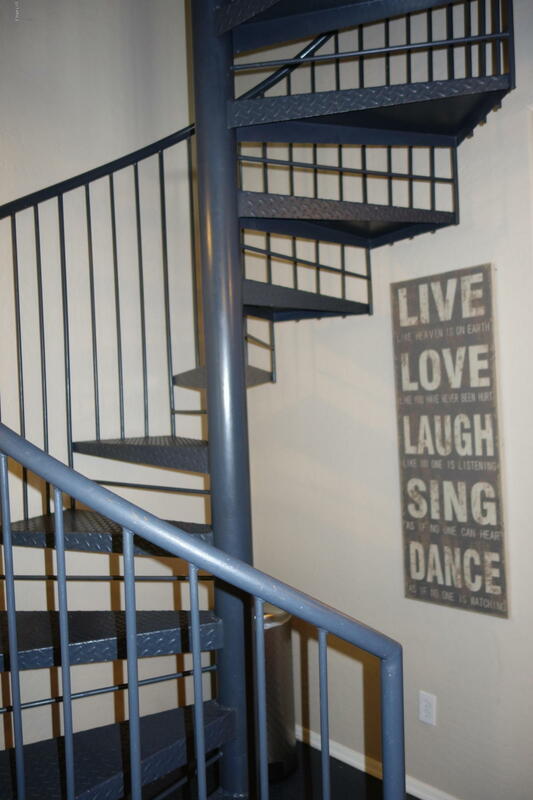 Second floor has living room, kitchen, bedroom and hall bathroom; spiral staircase leads to upstairs 3rd Floor master suite with bedroom and bathroom. 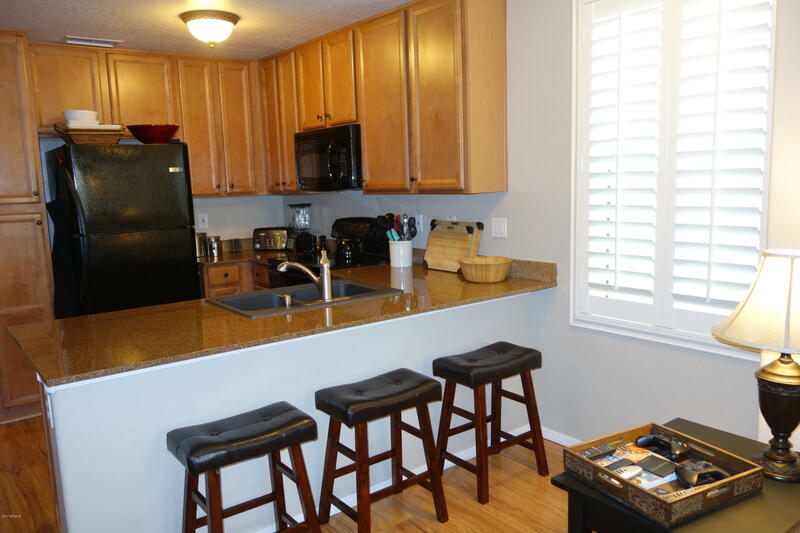 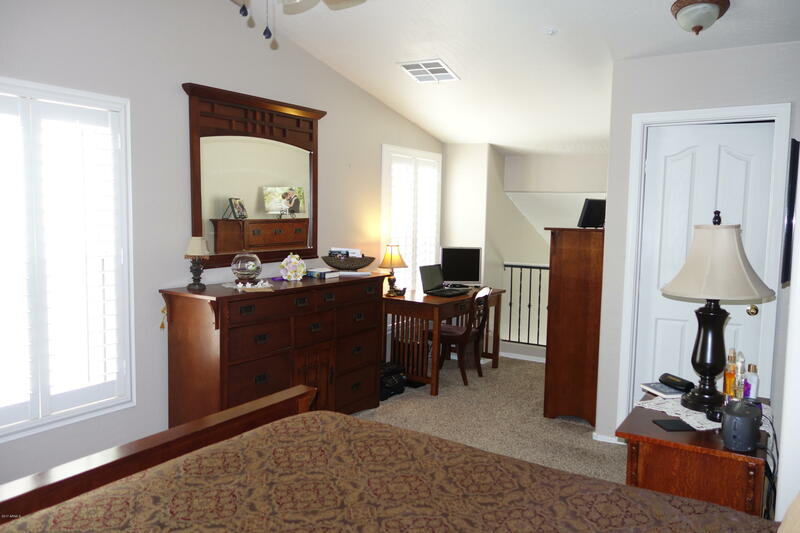 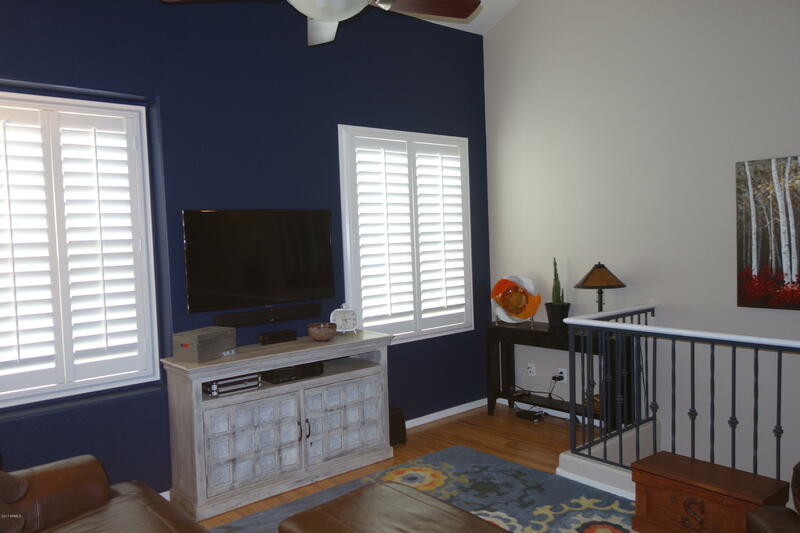 Come see this clean condo that has an interior location (tucked away from Guadalupe Road). 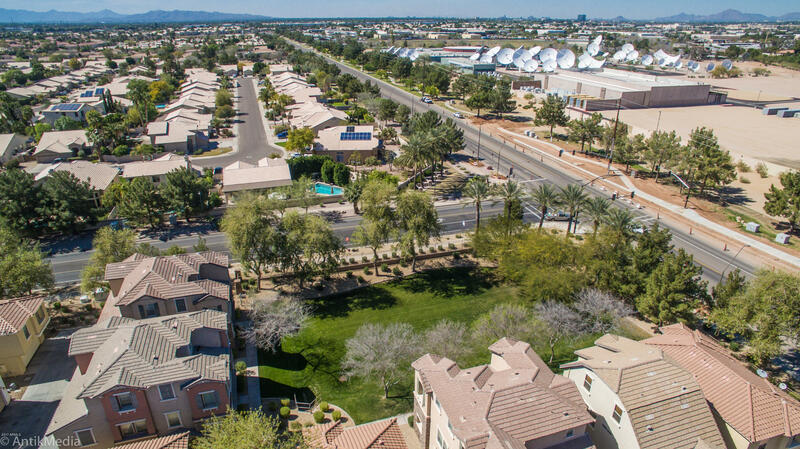 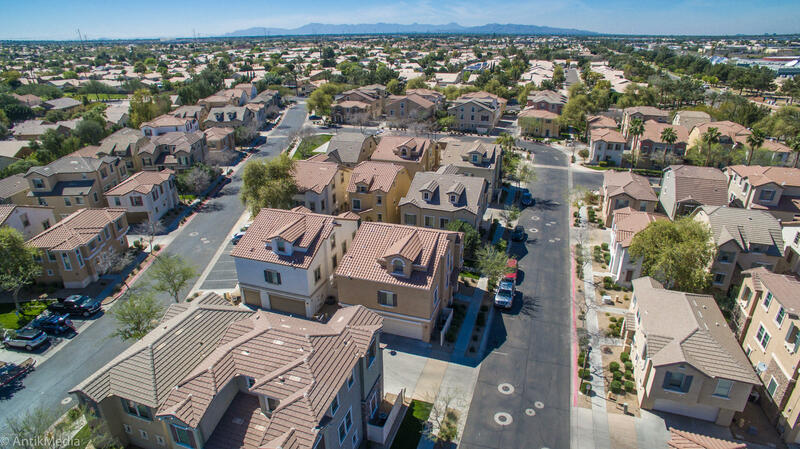 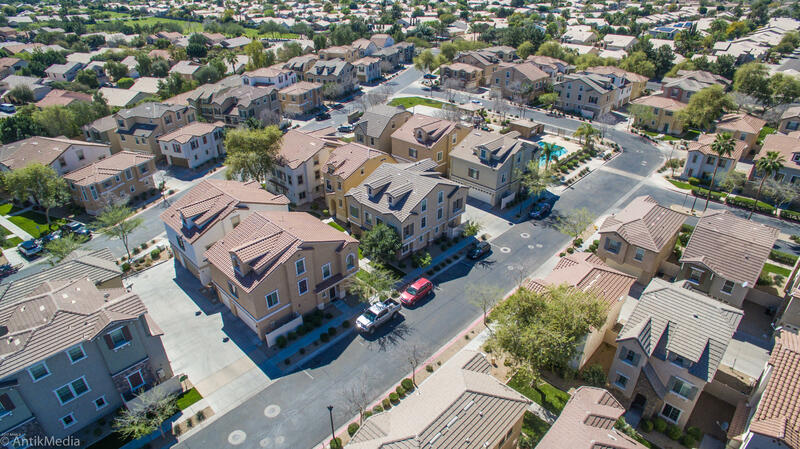 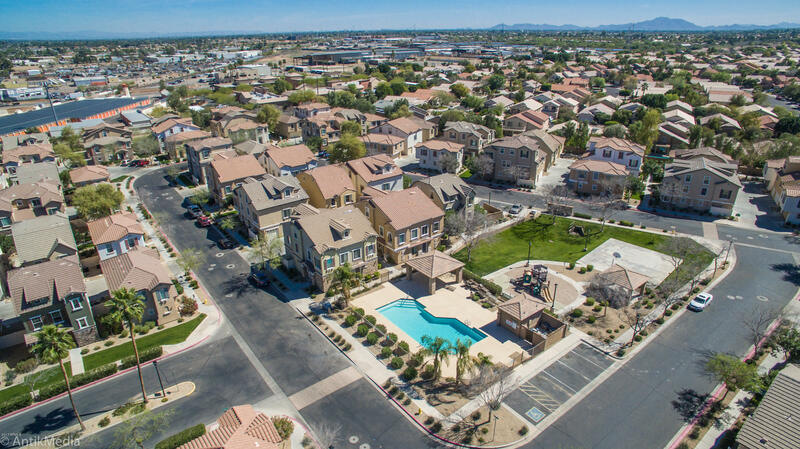 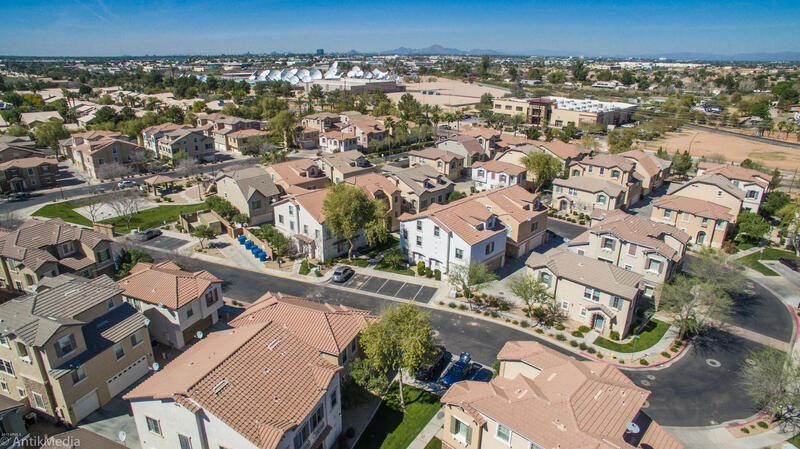 Tons of shopping, freeways, and Downtown Gilbert not far away.